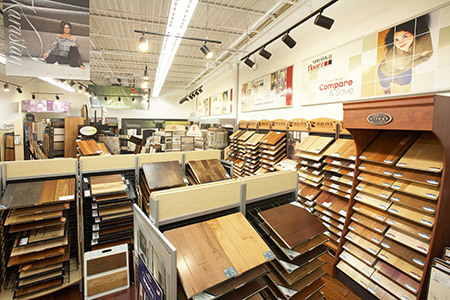 Rick’s Flooring & Home Improvement in Alexandria, VA has a wide selection of flooring products that your home can benefit from. 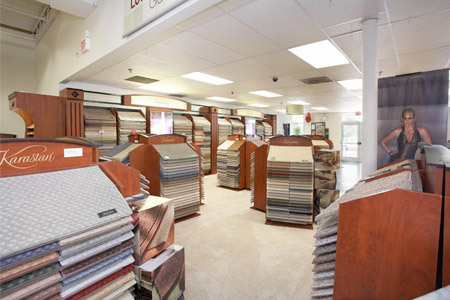 Choose from the best quality brands for all of your carpet and flooring needs. 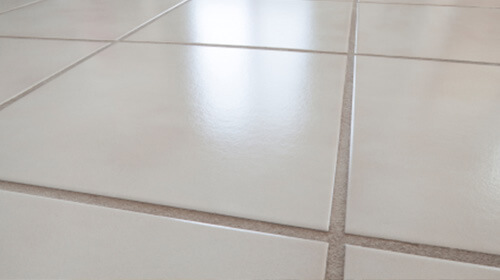 The best in renewable and all natural flooring. Cork is excellent in absorbing sound and comes in glue down or floating types. Cork is long lasting and stylish. Enjoy the natural beauty of wood without the affecting the environment. Bamboo has been used in many ways since the beginning of time.